All our canine guests get a minimum of 5 hours playtime a day (weather permitting). As they are pack animals most dogs do best in a social environment and as a result we socialise dogs and companion board where possible. Socialising is at our discretion, we cannot guarantee the ability to socialise dogs on any or every stay due to the variety of guests within our facility. Guests are always supervised whilst socialising and safety is our number one priority. All our guests can be accommodated for playtime either individually or in groups at the same time. A majority of our exercise areas are natural grass and deco with minimal areas of natural dirt. We also have astro turf runs available for allergy dogs. All our runs have small paddling ponds and have natural and artificial shade. We don’t use sand on our property due to its high risk for parasite infestations and due to its temperature retaining properties. 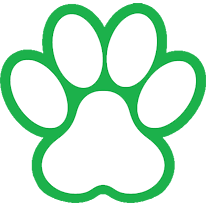 Here at All For Paws Pet Retreat hygiene and health is of up-most importance and we clean with veterinary grade disinfectants and have strict health and hygiene protocols. Current C5 vaccination is essential as are flea / tick and worming treatments. Our facility is specially built to maintain the cool in summer and heat in winter. We don’t use air conditioners as, like humans, dogs are susceptible to airborne pollutants / allergens and illnesses with the use of air-conditioning. Temperature is monitored however and overhead sprinklers are used on very hot days. Our facilities have been purpose built for North Queensland, we are cyclone rated and secure and have a documented evacuation plan should the need ever arise. We also offer a range of extras, enabling you to tailor the package to exactly what you want. 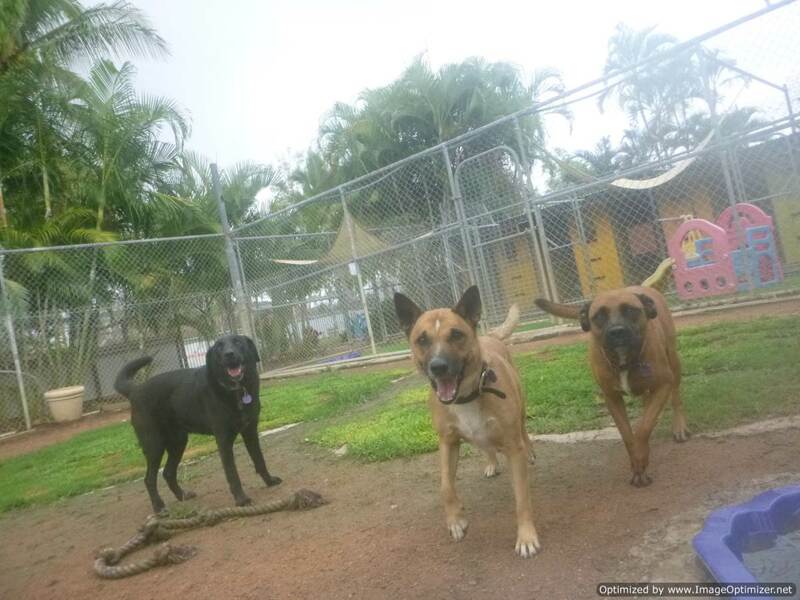 Extras include swimming, agility, grooming and more. As the safety and security of our guests is our highest priority we do not take our guests outside of the security fences and we have built our own nature walk within this perimeter. Life vests are available for swimming however supervision is always given.